He is an assistant professor at Sorrell College of Business in Troy University. He got a Ph.D at the Department of Computer Scinecne and Engineering in The Pennsylvania State University under the supervision of Dr. Padma Raghavan on scientific computing algorithm and software to enable computational modeling and simulation. 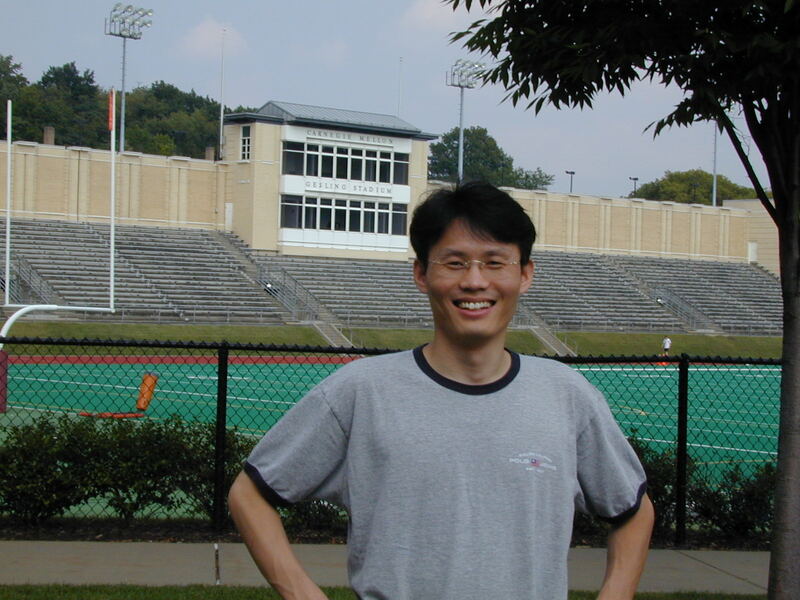 Main research focuses on techniques for faster sparse linear system solution (sparse solution typically dominates its computational cost in PDE based computational modeling applications) and mathematical modeling to solve real life problems including Data Mining, Recommender Systems, Social Network Analysis, and Algorithms on HPC. Before he joined The Pennsylvania State University, he finished M.S. in Computer Science and Engineering at University of Nebraska in Lincoln under the supervision of Dr. Steve Goddard on inherent latency analysis in real-time systems (Processing Graph Method applications).